Every year, Qualcomm launches its most powerful chipset. This year, we saw the Snapdragon 835 with the 10nm technology that was made in collaboration with Samsung. On May 8 or 9th, Qualcomm is hosting an event where the chipset maker will unveil its new processors for Mid-Range devices. 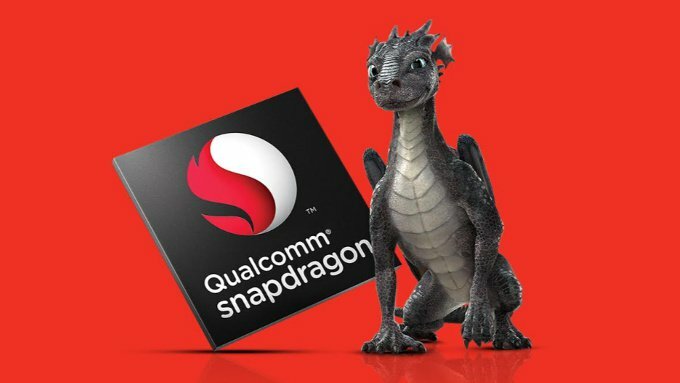 It is already confirmed that the Snapdragon 660 will be announced at the event, but today, we got the information that along with 660, Snapdragon 630 and 635 will also be launched. 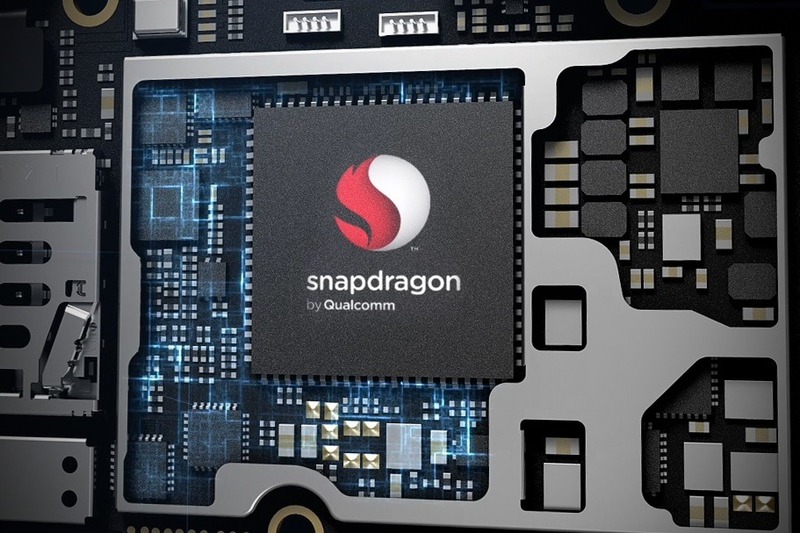 There is not much known about the Snapdragon 630 and 635 yet, but as far as the 660 is considered, it is almost the same as Snapdragon 652 but with much better performance and efficiency. One of the interesting things about Snapdragon 660 is that it features and octa-core processor with the same Kryo 280 cores that we have seen in the latest Snapdragon 835 processor. The only difference is that it is built on the 14nm process rather than the 10nm technology of Snapdragon 835. Along with new processor, Qualcomm likes to announce a new GPU also so this time, Adreno 512 is the latest GPU for the mid-range devices which obviously, is weaker than the Adreno 540. As per the devices are concerned, Oppo, Vivo, and Samsung phones will feature the Snapdragon 660. It will be revealed at the launch event as for how much powerful the new processors are. Stay Tuned.